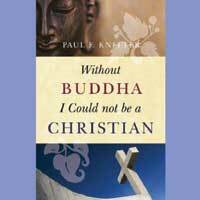 He will share with us how his study and practice of Buddhism has enabled him to come to a more engaged understanding of our oneness with God, of Jesus as Son of God and Savior, and of the necessary unity of spirituality and social action. Come to see how learning about other faiths can shine new light on your own tradition. The day will include presentation and small group discussions interspersed with brief periods of meditation. Registration is $55 when received by July 21; $65 thereafter, and includes presentation, materials and lunch. Please register by July 28.